Showing results by narrator "Joseph Balderrama"
One secret could destroy a family. One lie could save them. 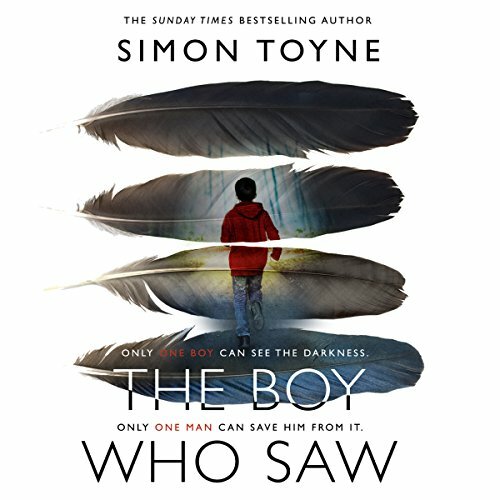 The brilliant prequel to The Boy Who Saw, a gripping thriller from Sunday Times best seller Simon Toyne, featuring the enigmatic Solomon Creed. 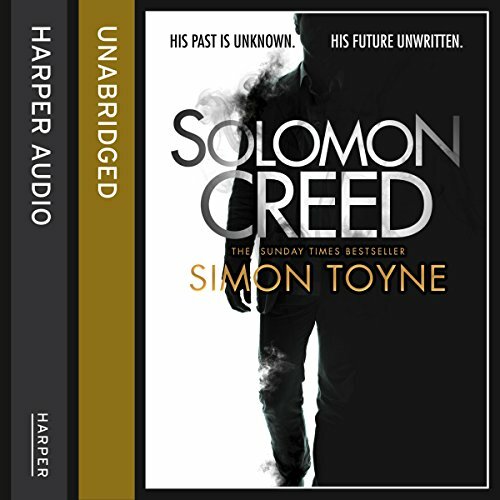 Solomon Creed is an outsider with an unknown past, travelling through a remote part of Texas. He doesn’t look for trouble - but trouble finds him. At a roadside diner, he runs into a worn-down family whose ancestral land and home is about to be auctioned. But when Solomon suspects it’s worth a lot more than they think, he decides to take things into his own hands. Ultimate soldier. Ultimate mission. 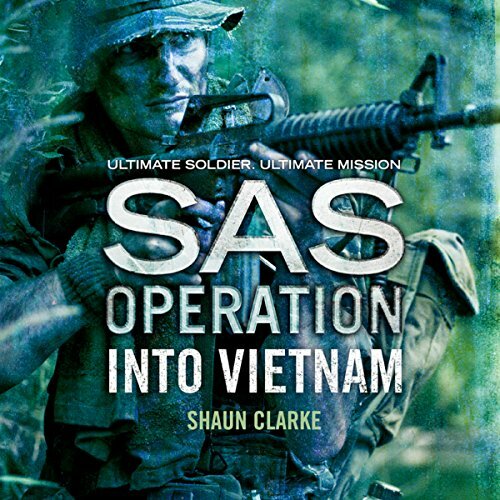 But will the SAS survive a nightmare journey into the tunnel lair of the Viet Cong? June 1966: 3 Squadron SAS (Australian Special Air Service) set up a forward operating base in Vietnam's Phuoc Tuy province, a swampy hell of jungle and paddy fields 45 miles east of Saigon, in the heart of enemy territory. The Viet Cong have bases throughout the jungle, and the Australians soon find themselves under constant attack. Ultimate soldier. Ultimate mission. 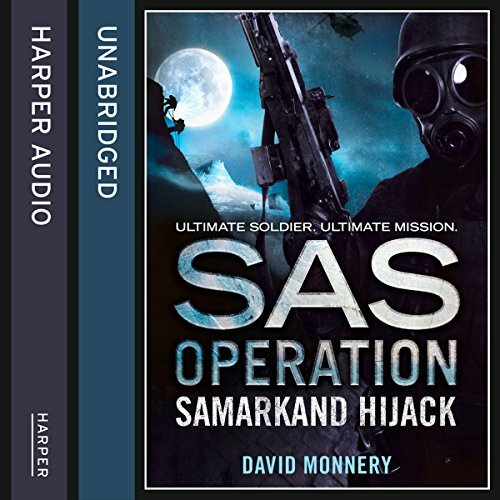 But will the SAS be able to outfox the IRA as they prepare a deadly reprisal? May 1987: a successful SAS ambush results in the deaths of eight IRA terrorists in Loughgall. 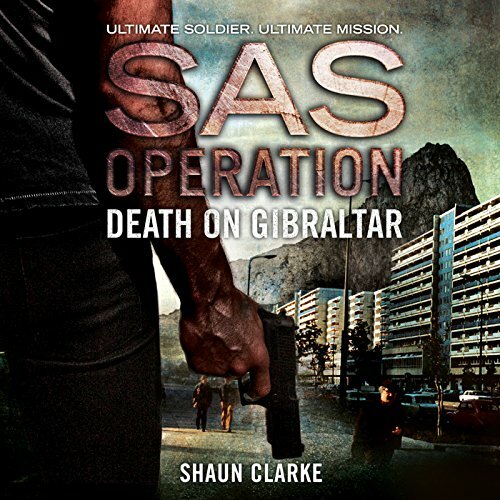 Knowing that retaliation is certain and that Gibraltar has been selected by the IRA as a 'soft' target associated with British imperialism, British intelligence goes on the alert. 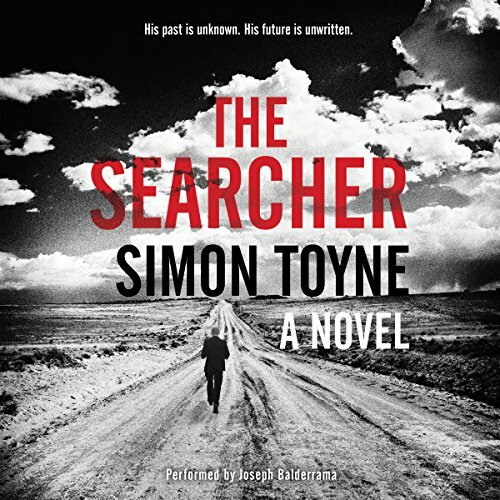 The second book in an electrifying new thriller series from Sunday Times best-selling author Simon Toyne. Only one boy can see the darkness. Only one man can save him from it. 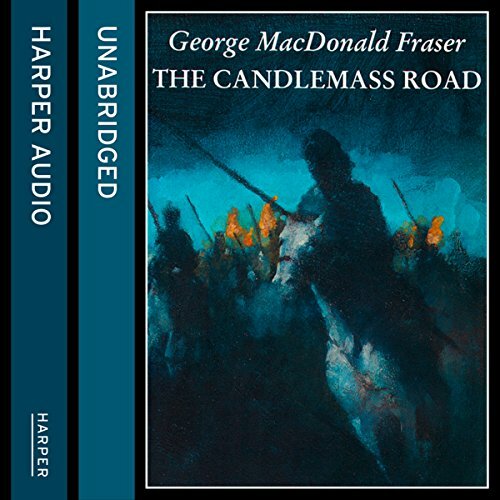 'Finishing what was begun.' These are the words written in blood beside the body of an elderly tailor who has been tortured and murdered in the ancient town of Cordes. 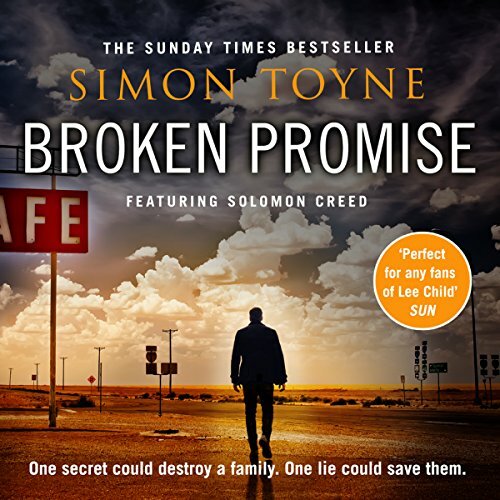 He leaves behind a cryptic message for his granddaughter and her son, Leo - one that puts them in immediate danger. It's 1996. A terminally ill father desperately seeks answers to what happened to his son, missing for 20 years. He has the names of two Argentine men - one in Mexico City, the other imprisoned on the Colombian island of Providencia - but no one to ask the questions. A missing girl's family have given her up for dead when they stumble upon a Miami newspaper story mentioning two of her friends. One has just died; the other, half deranged, tells a garbled story of sexual slavery on a Caribbean island which sounds suspiciously like Providencia. A global thriller presenting an apocalyptic vision of a world on the brink of despair and destruction. What would you do if the world was brought to a standstill? 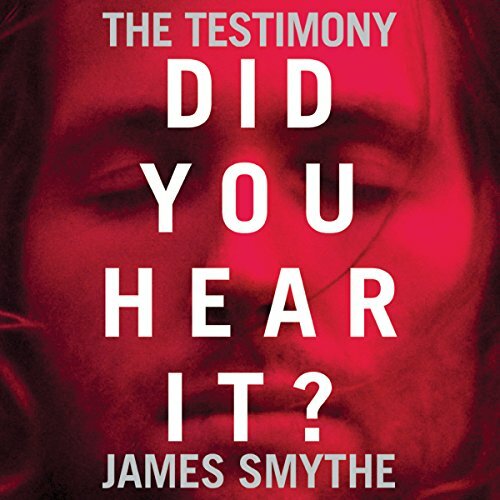 If you heard deafening static followed by the words 'my children. Do not be afraid'? Would you turn to God? Subscribe to the conspiracy theories? Or put your faith in science and a rational explanation? The lives of all 26 people in this account are affected by the message. Most because they heard it. Some because they didn't. The end of the 1980s sees the rise of the cocaine cartels of Colombia - criminal organisations as powerful as armies, whose malign reaches stretch from the coca fields of Bolivia to the streets of London and New York. 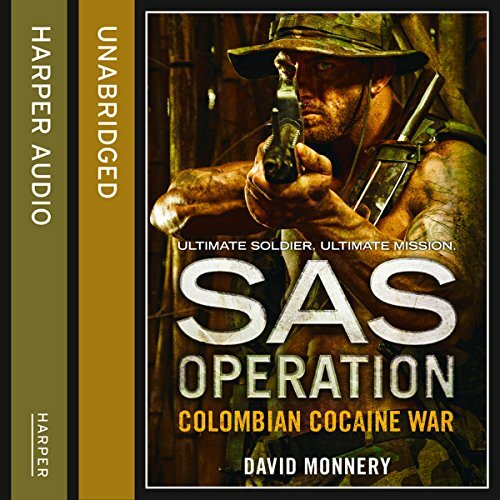 Needing help in the training of its elite Anti-Narcotics Unit, the Colombian government turns to Britain and the legendary SAS. 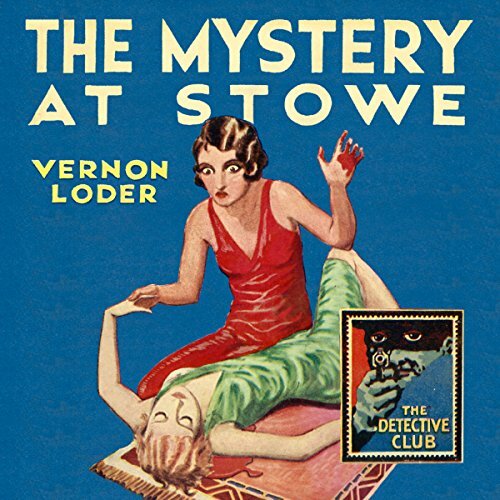 First published by Collins in 1928, this was the first of 22 mystery novels by Vernon Loder, one of the most popular British mystery-thriller writers of his generation. When a guest at Stowe House is found dead, killed by a lethal dart, suspicion naturally falls on the resident collector of poisoned weapons from tribes in South America. Ultimate soldier. Ultimate mission. 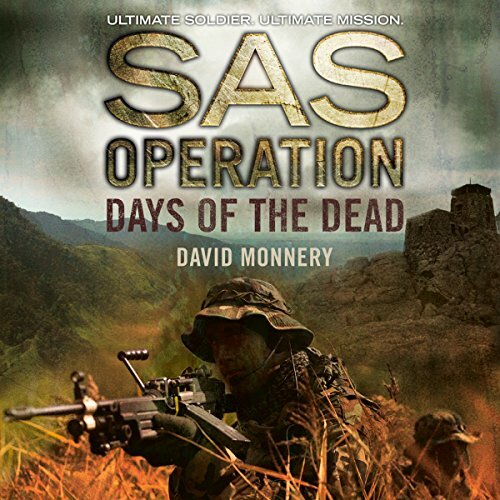 But can the SAS storm a fortress prison held by Muslim terrorists to rescue a group of British tourists? In 1994, in the newly independent state of Uzbekistan, a party of mostly British tourists is on a day excursion from the fabled city of Samarkand when Muslim fundamentalists hijack their bus. 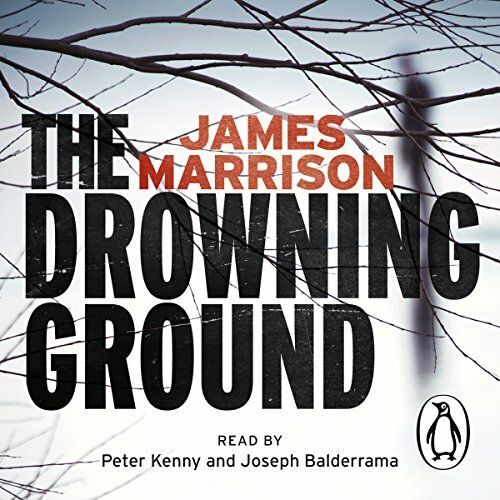 Penguin presents the unabridged, downloadable, audiobook edition of The Drowning Ground by James Marrison, read by Joseph Balderrama and Peter Kenny. A man is found dead near his home, a pitchfork through his neck. When DCI Guillermo Downes is called to the scene, he realizes he knows the victim. A decade earlier, Downes promised the families of two missing girls that he would find their daughters. Although cleared of any involvement, the dead man had been a suspect.